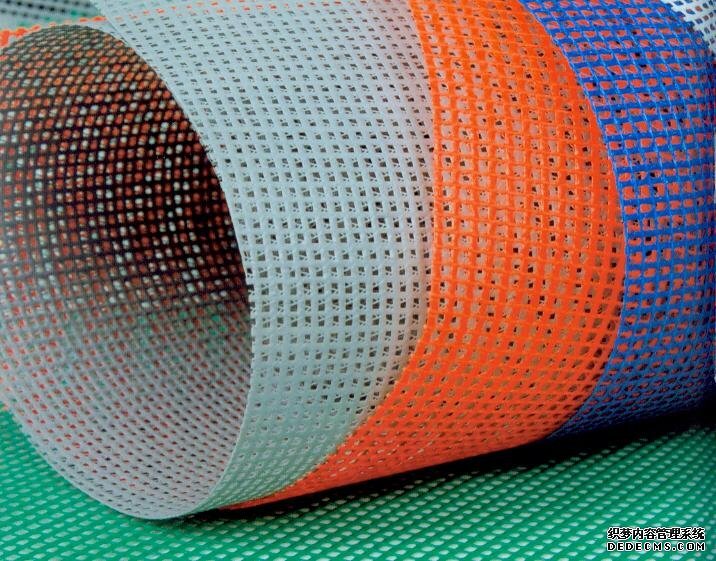 Fiberglass Mesh is on the basic of fiberglass woven fabric, after surface treatment, this alkali-resistant mesh has excellent properties including water-resistance, alkali-resistance, flexibility, softness, and resistance to aging. 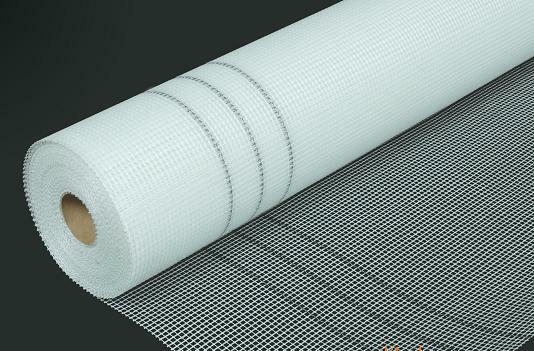 It is widely used for waterproofing in roofing applications, reinforcement for natural marble, plaster board, artificial and Exterior Insulation Finishing System(EIFS). 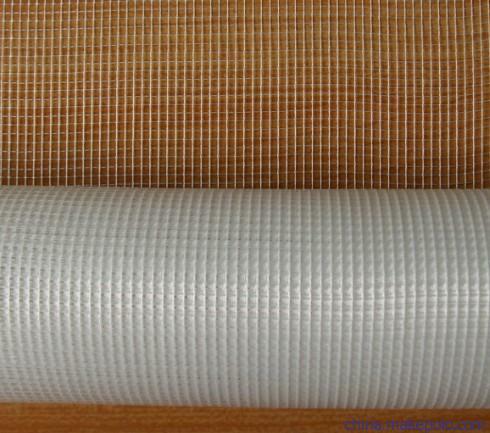 4) Main sizes: 5mm x 5mm/75g/m2, 90g/m2, 125g/m2, 145g/m2, 160g/m2,etc. 4mm x 4mm/75g/m2, 90g/m2, 110g/m2,125g/m2, 135g/m2, 145g/m2,etc. 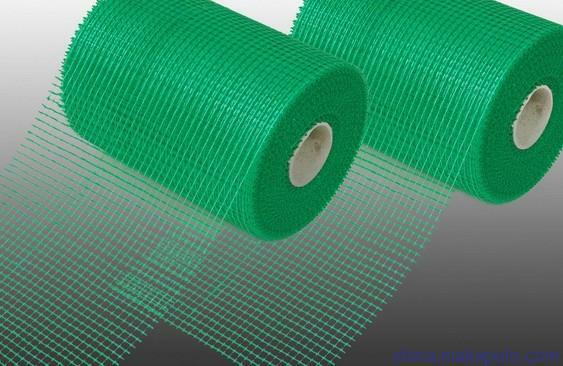 5mm x 4mm/75g/m2, 90g/m2, 110g/m2, 125g/m2, 135g/m2. 160g/m2,etc. 6mm x 6mm/75g/m2, 90g/m2, 110g/m2, 125g/m2, 135g/m2. 145g/m2, 160g/m2,etc. Specially size: 10mm x 10mm/90g/m2, 110g/m2, 125g/m2, 135g/m2. 145g/m2, 150g/m2,160g/m2,etc.